Bahria Town Karachi was the largest ever launching of any Real Estate Project in the history of Pakistan since it starts with client registration process. After the registration of clients, there was ON Mon ey started on the slip of PKR 15,000/= and it was traded till PKR. 2,00,000/=. Finally, the slips consolidated it’s position at the level of PKR 1.5 Lacs including the PKR 15,000/= initial amount. It is one and only of its kind of trading witnessed ever. Almost 10 to 12 times increase in just 2 month time. 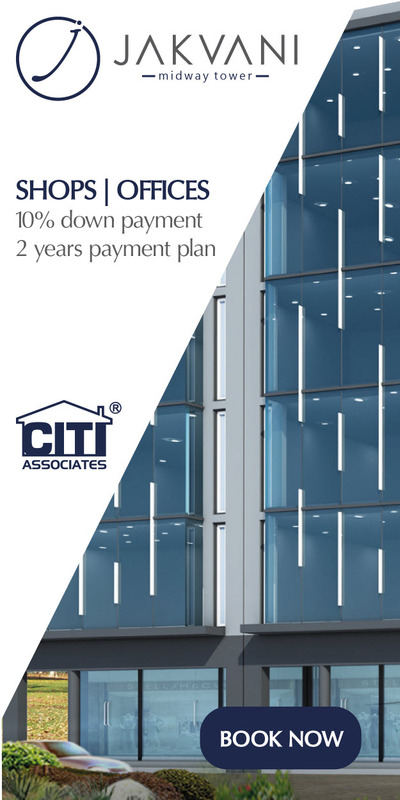 The best ever ROI in any Real Estate Trading. 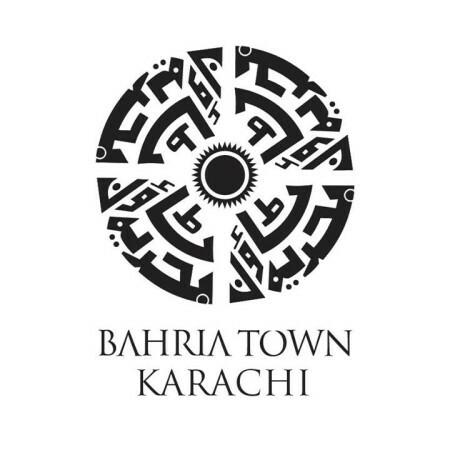 Bahira Town changed the focus of Realtors already trading in DHA Karachi and other schemes of Karachi. Previously, ROI was calculated on yearly basis and market moves 2 to 3 times in years times and this kind of movement happen only during the best time of Real Estate Cycle (Decade Cycle Theory). In the slow time or when market follow the bearish trend, market moves only 10% per annum or less than this or even some time negative moves like 10 to 25% decease in years time. All these calculations and assumptions are not workable in Bahria Town Karachi as it is all out of Box. All this happened before the booking started for Bahria Town Karachi and now after closing of booking officially (07-02-2014) almost after 40 days there is an official announcement from Bahria Town for balloting that will be held on 23rd March 2014. 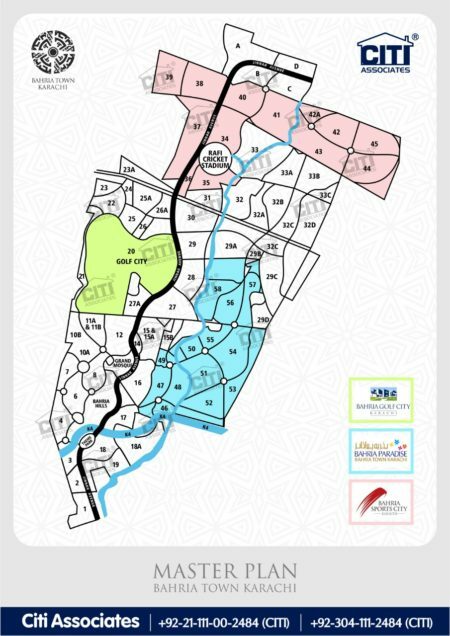 It is also mentioned that the transfer will be opened from 24th March 2014 and that will start the trading in market for people who are interested in buying and selling of plots and villas in Bahria Town Karachi. Before this announcement, there was buying and selling witnessed but not much. Price level is increased after the balloting date is announced. Price level almost changed by 50,000/= to 1,50,000/= in different size and type of booked units. Note: Major interest for buying and selling is witnessed in small residential plots and villas. 1000 and 2000 yards residential plots are not traded at this time, plus commercial plots and apartments are also not in high demand. r u intrested in my plot 125 yaed ? I have 125 yards, 250 yards and 500 yards residential plots available for sale in Dubai. Dear Shafi Sir hoshang perl and opal 225 toady how much market rate buying and selling rate till me and this projects booking how many time after will be started this project price now very low so that is goving up or no please full guide me ? I have booked below and wanna sell. 20yds villa send me you demand.. Corner, West-open, Wide Road, Garden Facing. Give your OFFER; Contact through Email & Leave Your Email in the post. Could you please tell me your final demand, have you been successful in balloting? email me your contact number at memonahmed16@gmail.com. I am interested to buy 500 y plot, please tell me about your demand. I have a 125sqr yard residential plot whats the rate of my plot. I am successful for getting 125 yrd residential plot. Now I am outside Karachi, i mean in Islamabad. What would be the process of file transfer or paying fees etc. Is it possible in Pindi or Islamabad offices or online??? in Each plot 15000+150000+150000= 315000 will be reduced from the total value of the plot. On amount requested on top of above for each plot is PKR300,000. Any real buyer please email me ASAP ! My offer os 100,000 on top of 315,0000. Let me know if you agree??? Can I have your email ID Mr. Memon. Just drop your offers at with your complete contact details! 650 for both plotes (125 syd). And 600 for 250 syd for 250 syd. But you have to sell all three in one deal to me. Let me know if you are interested. I have 125 as well. I didnt understand your offer . Can you please define separately for both plots. I have 1 plot for 125 Sq and 1 250 Sq yd. Please quote me your offer now. Only Serious Buyers Just drop your offers at with your complete contact details! I HAVE ONE PLOT OF 125 SQ/YD. I HAVE PAID 16500/=RS. MY DEMAND IS 03 LAC ONLY. I HAVE ONE PLOT OF 125 SQ/YD. I PAID 165000/=RS. MY DEMAND IS 03 LAC. kindly advise how i can sell them and what work/formality is required before i can sell the plots,what is the current price. i am interested to sell your plot,kindly code me your price without hidden money ,am not agent. Please quote me your offer on my email. I have two 250 yard residential plots (corner + west open). Please send your offers along with your email and phone number to my email address. I have emailed you with details , Please check your inbox. IAM INTERESTED IN YOUR PLOTS.WHAT IS YOUR DEMAND. KINDLY EMAIL ME WITH COMPLETE DETAIL ITS URGENT. 5) 04 Bed apartment— selling price Rs 1,500,000. You can also contact at 0334-3645956 . Final for 125 Sq Yrd is 3.25lac as 310 is already PAID and remaining Installment amount in 14,15000. If you still got it, I will purchase it. Let me as soon as possible. Hi everybody… Why no body is talking about overseas block. Its very strange. Can someone give some details about overseas property as i have booked on first come first serve basis and pad in usdollars 3335/- for 250 yds with option of corner……thanks in advance for comments. Yes, I agree with Mr. Hashmi in regards to Overseas. I hope/wish that Bahria should post some thing about Overseas block. If any one want to switch to 250 from 500 syd, please let me know. I am interested in 500 yards btk. Please be reasonable in your demand, only serious seller. Don’t quote me your fantasy demand, you know nobody would give you that money. Text me your demand. I have 2 sucucessfull BTK Plots of 125 Sq.Yd . kaya BTK mein plot number waghaira mil chukey hein. agar nai tou phir yeh log corner ya west face kaisey likh rahey hein. At least you are being honest. .. Shows you are a good man. Thumbs up and keep it up. hello everyone i wona sell my 125 yards plot if someone intrested let me know thx. and tell me ur offere.. I wish to sell btk my 125 sq yrds residential plot with 1st+2nd installment paid. Demaind is 365,000. I am intersted in 200 yards house if anyone wanna to sell 200 yards house send email . Sweet_door@hotmail.com. Plz compelted Information.How much total amount.